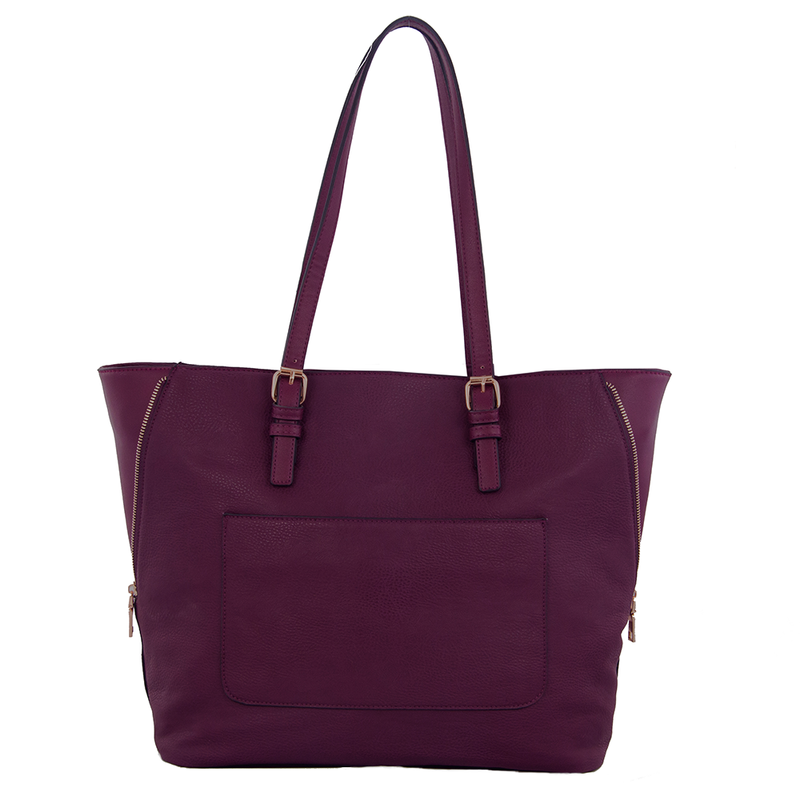 Check out the gorgeous berry colour of this tote by Poppy & Peonies - perfect for fall! This chic tote is the right size for a day on the town or a weekend trip to the country. 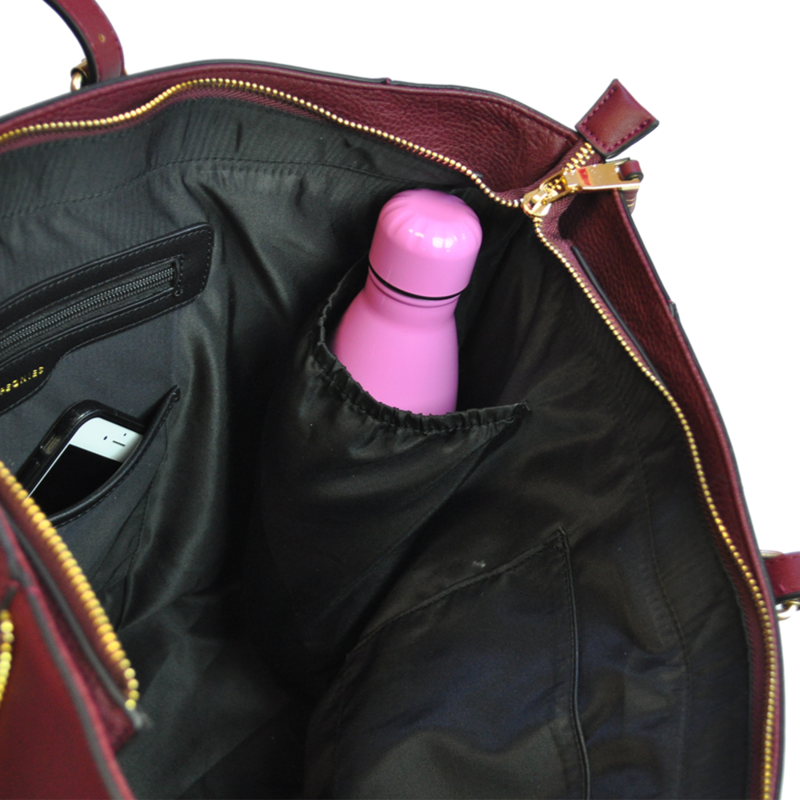 It can double as a diaper bag for the busy mother. Also available in floral, black, cognac and army green. Made in Canada: Founded by Natalie Dusome, former handbag designer at Fossil, Aldo and Banana Republic, Poppy & Peonies is a proudly Canadian company.